Take an additional 25% off the Special Rate for 5 months! We were a customer for that last 2.5 years and were totally pleased. Staff was always friendly, and we downsized three times during our stay. The new units were very clean and ready to receive our goods. We are sorry to leave only because we don't need the space anymore. Thanks for your great service over the pass 30 months!!!! My time at Money Saver Gresham was great. The staff is wonderful. Donna the assistant was very friendly and helpful throughout my time there. I certainly would send anyone to store with them! i have used them for many years now. if i nwas not oving to another state, i would still be here. thank you. 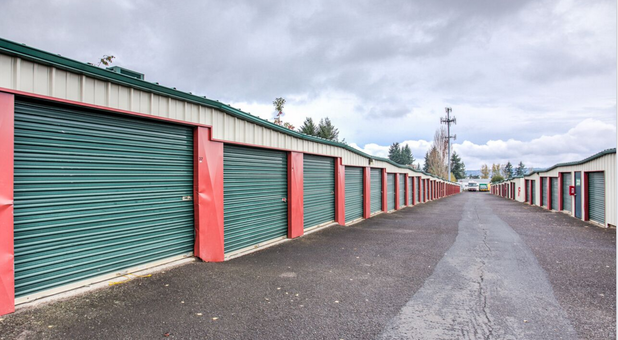 I have used this storage facility two times, your rates are always wonderful and the people always friendly. I enjoy the added security and love that I can rest at night knowing my items are safe. 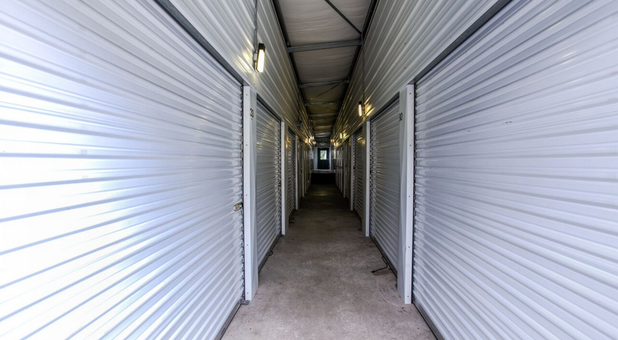 Have used other storage places in the past and they do not come close to this place. The access hours are good. It's clean! They are nice people there also. I moved out today, going to another country. If I come return and need storage again, I will come here for sure. 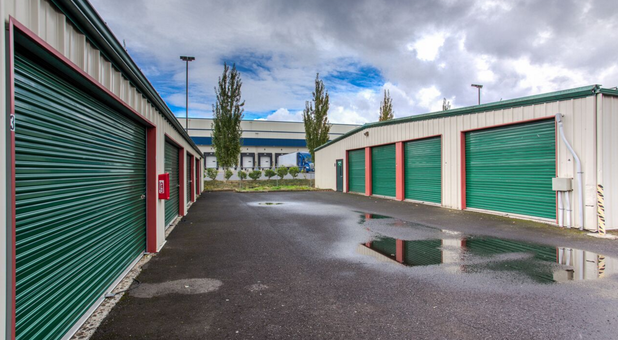 Money Saver Mini Storage in Gresham, Oregon is one of our three storage facilities in the area. 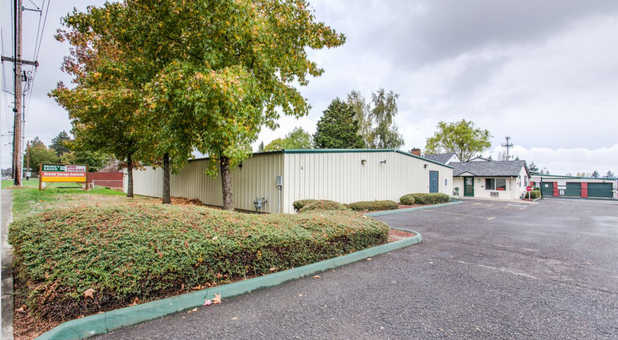 This facility, conveniently located off of I-84 next to the City of Portland Fire Department Training Center, proudly serves Gresham, Rockwood, Fairview, Wilkes East, Wood Village, Russell, Hazelwood, Glenfair, Centennial, Troutdale, and East Portland. 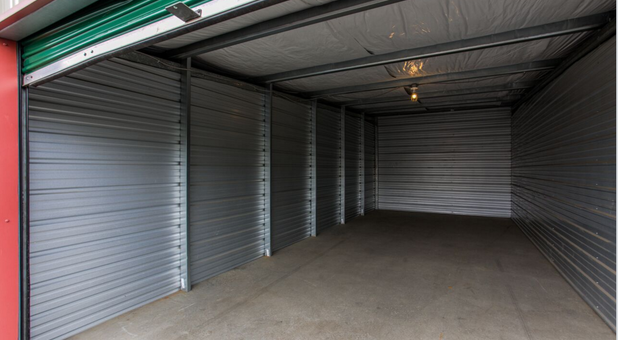 We offer a wide variety of storage unit sizes, ranging from 25 square feet to 525 square feet. 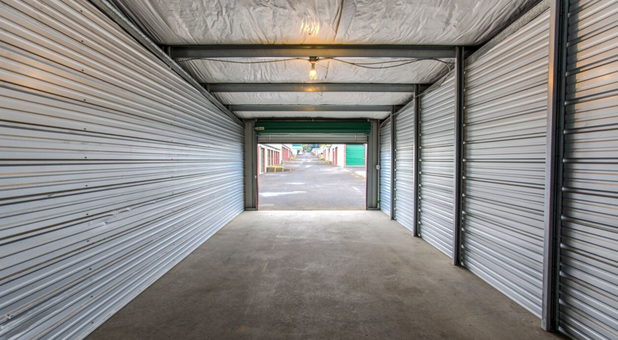 Whether you’re just storing a few extra household items or your entire house during a move, we have the storage options you need. 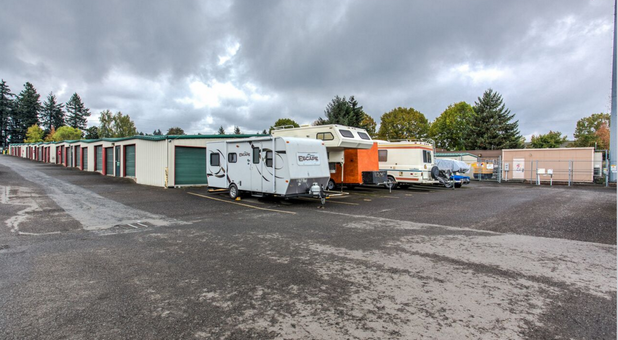 We also have outdoor boat and RV parking if you want to store a large vehicle. 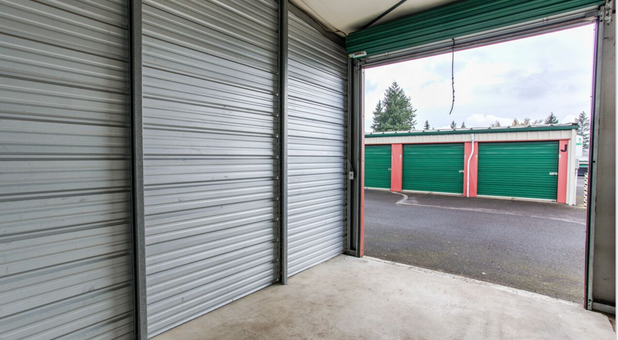 For your peace of mind, our store security features include the following: all storage units have individual door alarms, multiple cameras recording activity at the property and individual access coded security gates. 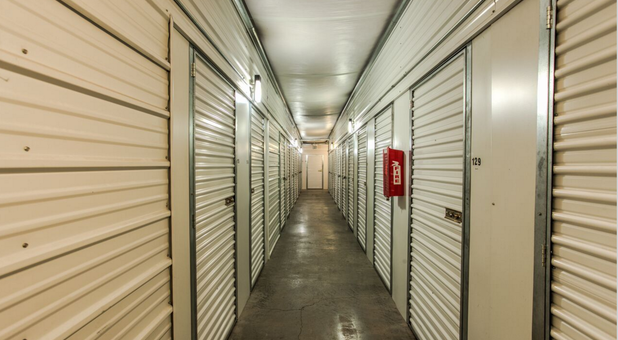 Call us today to speak to one of our friendly storage experts and find the unit that’s right for you. Be sure to make use of our free move-in truck with a new rental!